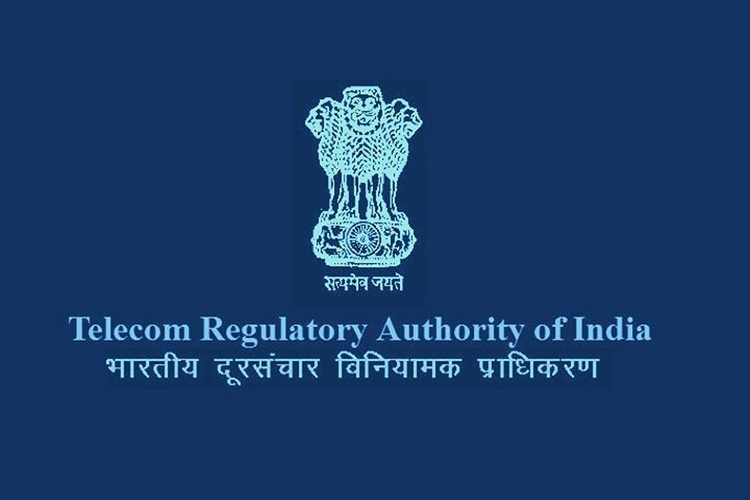 In spite of ceaseless attempts by TRAI to block spam and misleading calls, many telemarketers have managed to escape the regulator’s radar. This is why TRAI is now crowd-sourcing information on such frauds and spam callers who continue to harass or nag you despite Do Not Disturb (DND) feature being active on your mobile number. 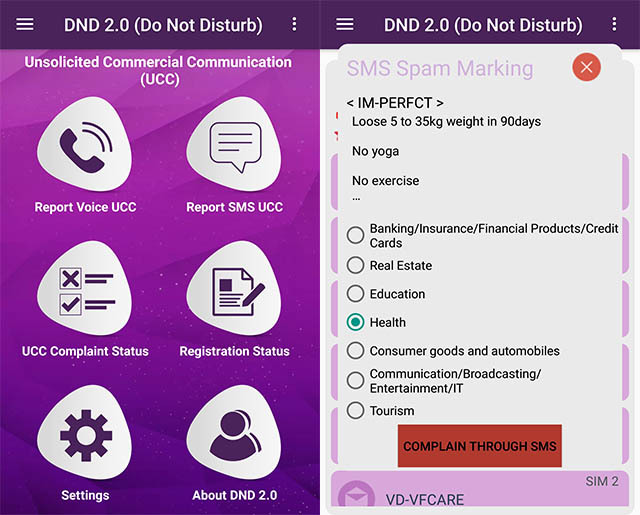 TRAI offers a solution to the problem in form of its Do Not Disturb (DND) Android app using which you can report the spamming numbers. And now, the app has been updated to version 2 with an upgraded and easier-to-perceive UI and improved the stability of various features in the app. So, in case you’re also peeved by the sea of incoming texts and calls that distract you from work and stir you at home, you must take a look at the features of the app. First off, the app determines the number of active SIM cards in your handset and asks you to enter these numbers. Once you feed the number(s), the app sends verification OTPs and automatically authenticates your numbers. In case of any incorrect information, it reminds you to enter correct details and verify using an OTP. The interface of the app is clean and you get options to report both spam calls and SMSes. It automatically detects unsaved numbers from your call history and promotional SMSes from your inbox. In order to report a spam call, you can simply tap on the number while you’re asked to choose a category that spammer might belong to along with a short description. In case of SMS, the app prompts you to forward the text message to TRAI’s number i.e. 1909 – the process is automated and you only have to press the send button. You can also check the status of your registered complaints – calls and SMS separately – using the app while you can choose to selectively disallow the app from having access to your calls or SMSes from the settings. You can download the app for free from the Google Play Store.